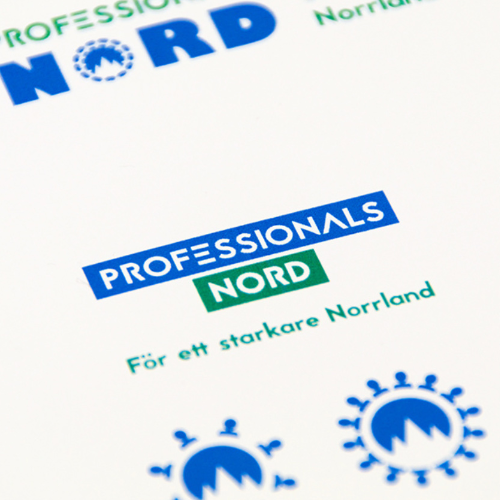 We were hired to do a graphical profile for Professionals Nord, a swedish staffing agency. In Affinity Designer we created a flora of different logo suggestions and colors to go with the logo. We did everything from simple and stylish to more symbol oriented logos. 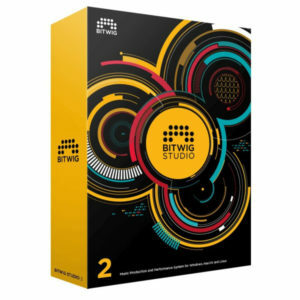 The client finally decided on a clean solution in our batch of logos. Visis Professionals Nord to see the final logo.